I have tried countless ways to learn a language quickly. I’ve went from beginner to fluent in 3 languages in the past 5 years. This was not easy, but after so much hard work, I’ve found the best way to learn Russian fast and that is to get a personal tutor. There is no doubt in my mind that getting a Russian tutor is the fastest way to learn Russian short of immersion (moving to a Russian speaking country). There is really no better way and I’ll explain why. 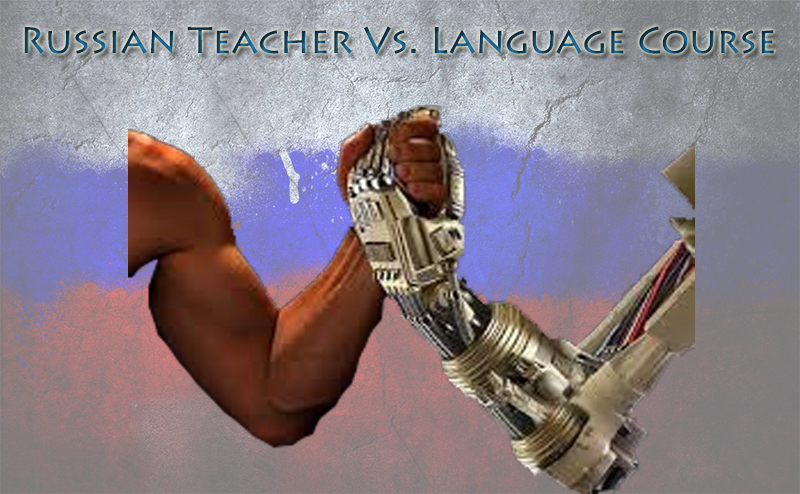 By getting a personal Russian teacher you are giving yourself the ultimate motivator. There is a reason experts suggest telling a friend about a goal you want to accomplish, it’s because doing this will make your desire concrete and create your own personal cheerleader (home field advantage). When you find a good tutor, you will actually be looking forward to your lessons. 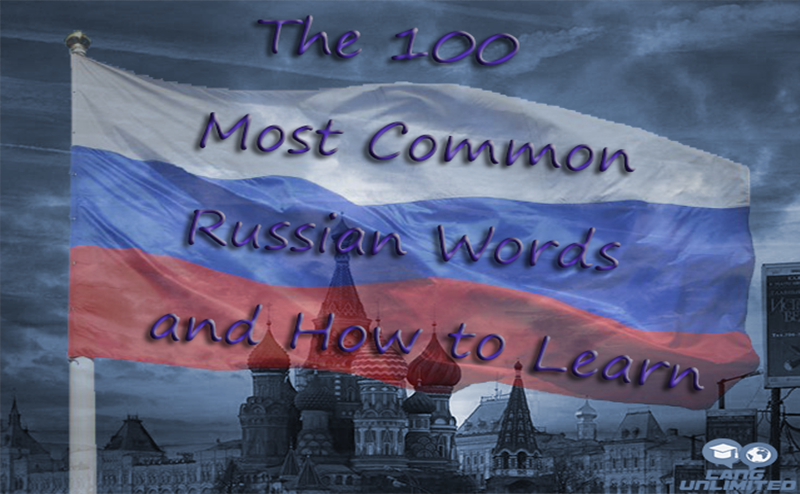 The Russian language is massive and there will be many things you don’t understand. If you don’t have a Russian tutor, you will have to come through books and internet articles just to find an understandable explanation. If you have a tutor, you will gain understanding immediately. Invaluable. To be honest there are certain things you have to learn before you move onto more complex things. If you try learning alone, you will try to advance before you have the building blocks of the language down. This can end up wasting hundreds of your study hours if done the wrong way. Your personal tutor will help guide you to study what needs to be studied and when it needs to be studied. 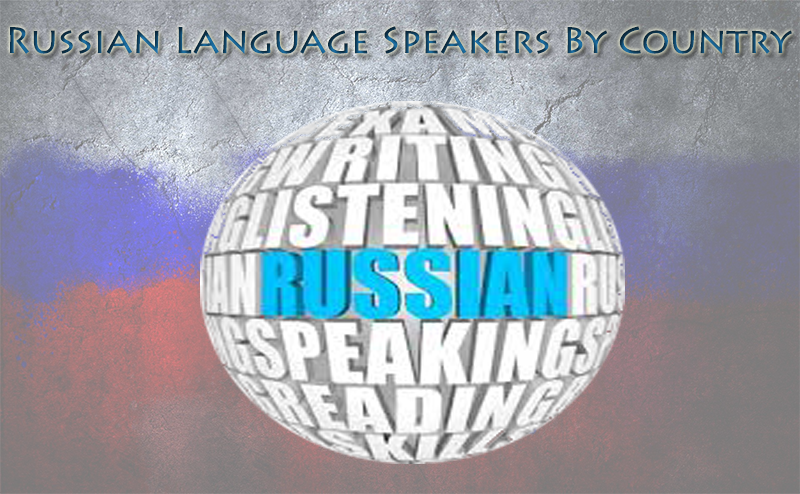 By having a Russian tutor on Skype or in person, you will be able to constantly speak and listen to a native speaker. The only other way to really get this is to go to the country and, even if you do that, they won’t understand how to speak so you will understand. A tutor is obviously the fastest way to improve your listening and speaking. This goes with the previous reason, but with a Russian tutor you won’t mis-learn words and sentences. When you learn something the incorrect way, then try to fix it. It actually takes more time to learn it because you have to unlearn your previous habit before you can learn the new one. This is another thing that can end up saving you countless time. Having a personal Russian tutor IS the best way to learn the Russian language and, even though it’s really easy to make a program and mass produce it, nothing really replaces one on one teaching. 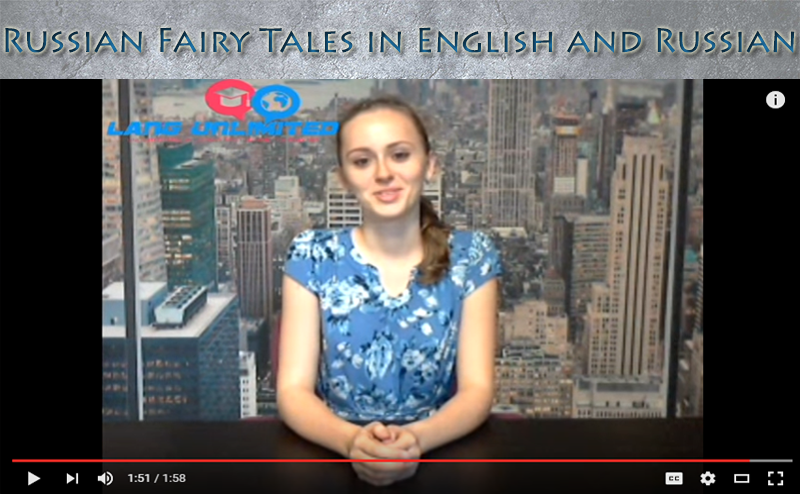 You can get an entire month of unlimited Russian tutoring for only 99$. You can even do a 24 hour trial for 1$ to see if you like it. Sign up for Lang Unlimited now.